Welcome to the year 2018, a time where #LoveWins, industries are flush with game-changers and thankfully, flirtation between man and the world of beauty is no longer considered taboo. The passing of time, the emergence of the pretty boy and a much needed stepping away from close-minded thinking has taught us that guys deserve to (and should!) care for their skin just as much as women do. Despite this, some men continue to tiptoe around the idea of beauty products like they’re complex creatures. 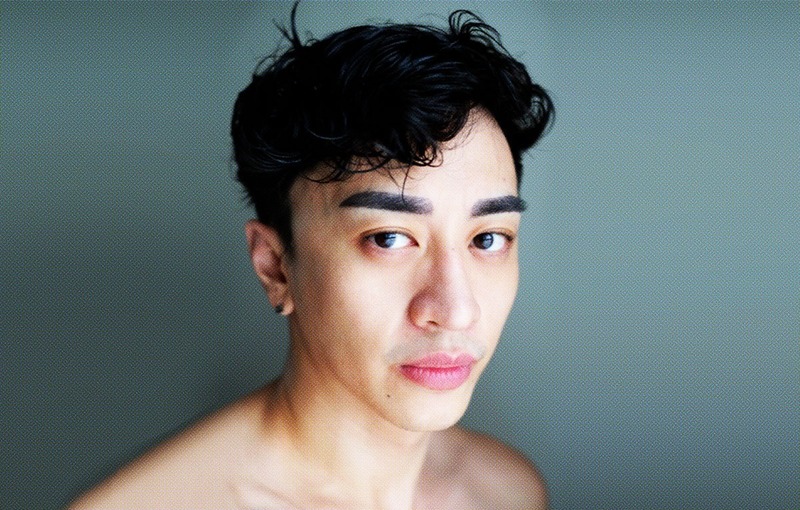 As with everything else in the beauty world, men’s skincare may seem intimidating—but hey, it really doesn’t have to be that difficult. Take it from editor RJ Roque. Despite being armed with years’ worth of experience in the beauty realm, his approach to skincare is grounded in understanding what his skin needs and finding locally available products to get the job done. 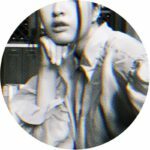 I’m RJ Roque, Fashion and Beauty Editor for megastyle.ph. 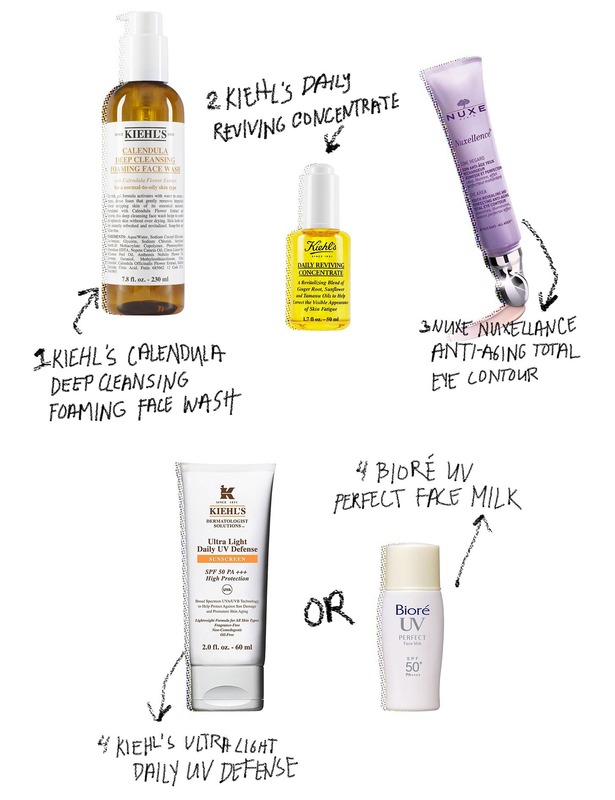 On the skincare spectrum—with beginners being 1 and experts being 10—I’d say I’m an 8. I get to experiment with beauty given my profession, and I know what does and doesn’t work for me. In the morning when I wake up, I do a quick wash of the face with the Kiehl’s Calendula Deep Cleansing Foaming Facial Wash and a pore-minimizing toner from my derma. I’ve been using it for 5 years now and I trust it with my life! After that, I use a light essence and eye cream. In the morning I use Nuxe because it’s tinted, so it color-corrects my dark circles. Then sunblock, always. I alternate between my Kiehl’s Ultra Light UV Defense Sunscreen and Biore UV Face Milk SPF50+. After that, I run to the office. It takes less than 5 minutes! I always, always cleanse my face at least twice. At night, after a long day, it’s either I remove my makeup with micellar water or my Kiehl’s Midnight Recovery Botanical Cleansing Oil, my toner and a heavier essence or moisturizer. I also use a lot of anti-aging. 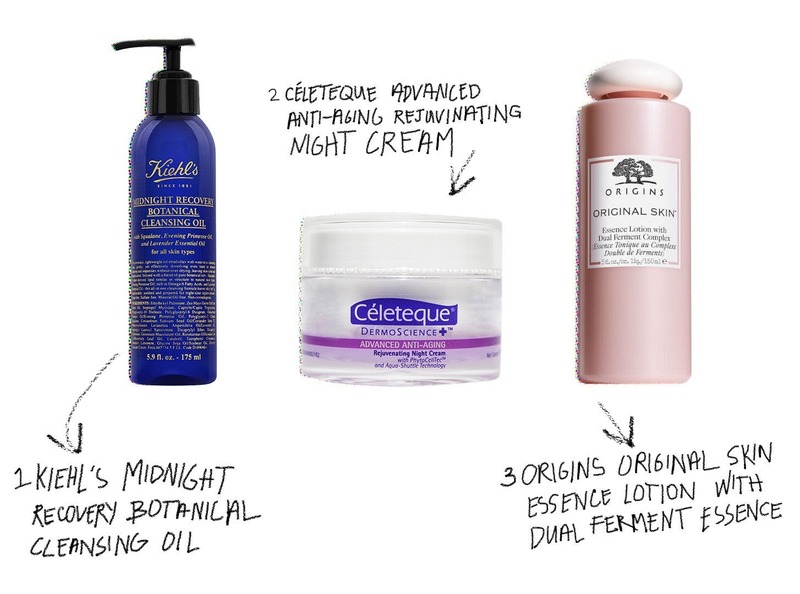 Right now, I use Celeteque’s Advanced Anti-Aging Rejuvenating Night Cream. I find it super effective. 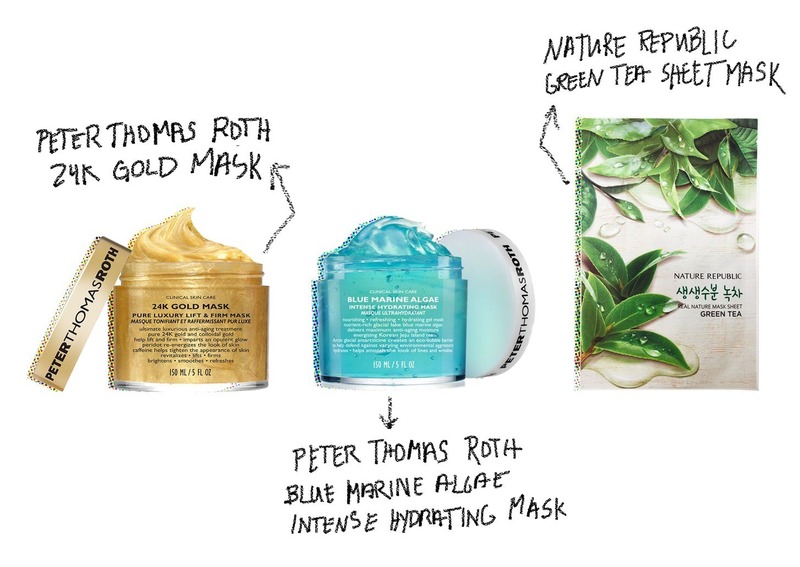 Twice a week, I use either the Korean sheet masks from Nature Republic or my Peter Thomas Roth Blue Marine Algae or 24K Gold Mask. I guess it has to do with practicality. What we usually see with men is products are all-in-one. Compared to countries like Japan and Korea, men don’t really spend so much time on vanity here. Lots of men really don’t know the options they have so it’s important that they discover products and learn how to use them. We should know if they have oily, dry or combination skin, because some people just use whatever [they can get their hands on]. I’m surprised some of my friends just use bar soap, and a friend of mine uses alcohol as toner. Men should become more aware of what products are available to them and what results they want to achieve. 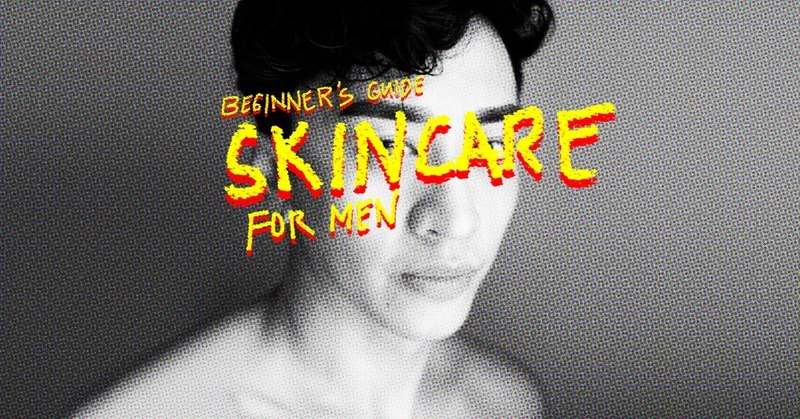 But I guess it’s more open now: There are more products catering to men and more guys are experimental with skincare. Some vloggers also put out content about what they use to keep their skin in check. The first is good facial wash. Next is sunblock because men tend to forget that. Then moisturizer at night because your skin needs to recover from the beating it receives during the day. Those are the three things I bring whenever I travel because they work, no matter where I go. With boys, they would ask why you use moisturizer if you have oily skin. Even I thought I didn’t need it before, but it’s important. Dermatologists say that your skin’s oil level is different from its moisture needs. Moisturizers and hydrating creams deal with different things. Some are oil-based and others water-based, so people need to become aware of the difference. As early as possible. I wish I knew the things I know now when I was in high school. Before, when tanning was in, I went on the rooftop and put coke on my face and body because they said it’d help with tanning. I’d lie there and burn. No matter what you want to achieve for your skin, there’s a proper way to do it. I think at least once or twice a year, men should see a dermatologist even if it’s just to find out what’s going on with your face and keep track of signs of aging. Sunblock is non-negotiable. The sun is the most damaging thing you could be exposed to. Cliche as it may seem, it’s also important to drink lots of water because you need to hydrate from the inside. Lastly, don’t pick at your own skin; you’re just going to do more damage!